The original PC game. Sweet graphics huh? 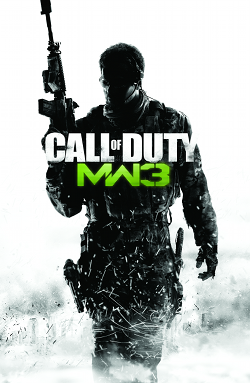 Call of Duty is one of the highest selling game franchises of all time. It has brought in millions of dollars, and keeps gaining in popularity each year a game releases. But when is it time to stop? Where do they take the franchise from here? These are some questions that are posed to the studios right now, and it’s interesting to see what they come up with. Call of Duty started back in 2003 with the original game on PC. The game was set in the World War II era, and the studios found much success with that. A couple of years passed, and the Xbox 360 finally arrived to salivating gamers everywhere. Call of Duty 2 was later announced, and released on the 360, continuing the World War II theme. It wasn’t until 2008 when Call of Duty 4: Modern Warfare came out that Activision switched tracks. 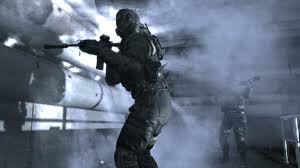 Modern Warfare marked the arrival of a modern day Call of Duty, allowing the player to fight in the middle east using contemporary weaponry. 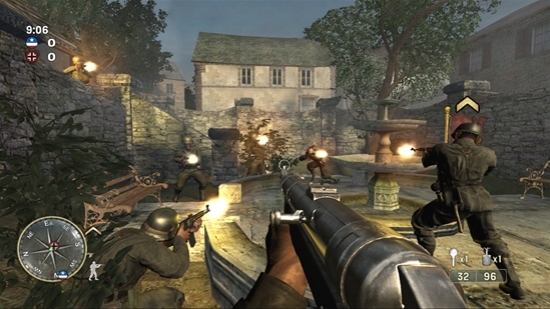 After Modern Warfare was released, the franchise was returned to its historical roots with Call of Duty: World at War. This game had you fighting Japanese soldiers in that same forties vintage war. World at War was the last 1945 era game in the franchise. After this, Activision decided to take the game into present day, and ultimately future, despite one more venture into the past. Modern Warfare 2 was then released, selling millions of copies and breaking records around the world. This game has a near future setting, and deals with similar themes as the first Modern Warfare. 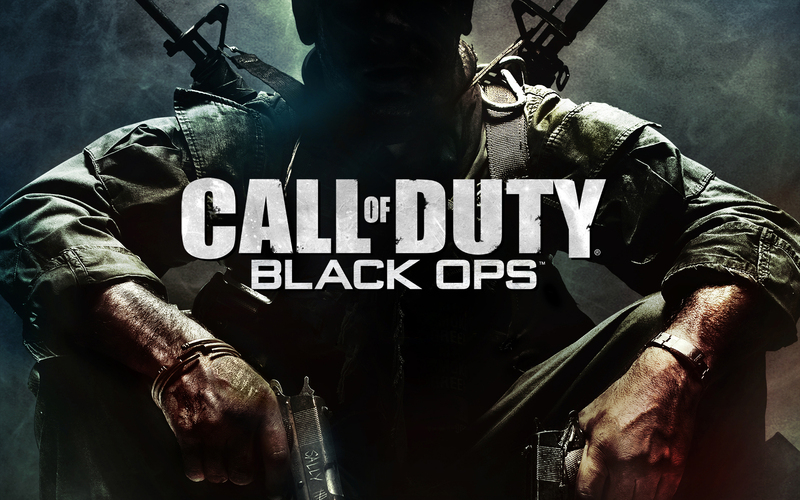 Next came Call of Duty: Black Ops, which takes place in new territory, the Cold War era. Black Ops was another huge success, breaking previous records set by Modern Warfare 2. Modern Warfare 3 was later announced, and anticipation was sweltering. On the day of it’s release, it topped Black Ops sales by a good margin. This brought the game more into the future, looking at what would happen if America was ever entered into World War III. 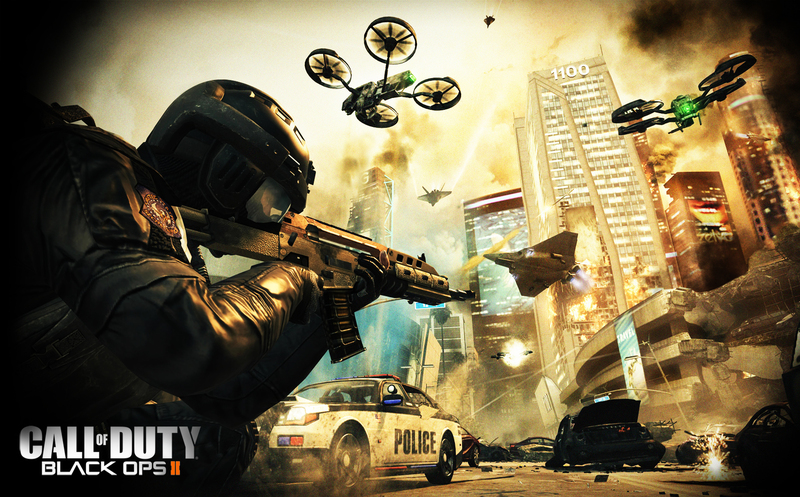 Finally, we are now at the stage of Call of Duty: Black Ops 2, the most recent game in the franchise. Black Ops 2 puts players in the future. 2025 to be exact. Again, as with all the other games before it, this entry broke previous records and now holds the top spot as far as sales go. So where to next? Rumors are circulating of a Modern Warfare 4. How much longer will Activision push the franchise? They have promised us a new Call of Duty game every year, with different studios switching on and off to create the titles. Will we start to see a Black Ops 3? Or 4? Or even 5? When will the gamers say enough is enough, and tell Activision to call it quits and move on? I can tell you one thing. If there is going to be a Modern Warfare 4, I will not be buying it. That is how I will tell them it’s time to stop. The Call of Duty franchise is great, and if they can come up with some new and fresh idea to keep me interested, then I’ll buy. But I just can’t see where else they can go from here, that doesn’t involve a number tacked on the end. They’ve covered almost everything. Unless they do space marines. Hey! Space Marines! Are you listening Activision? Where do you see Call of Duty going? Are you tired of the same old sequels? Is it time to lay down your arms and retire? Let me know in the comments below.